Taste and learn about one of the best beers in the world! 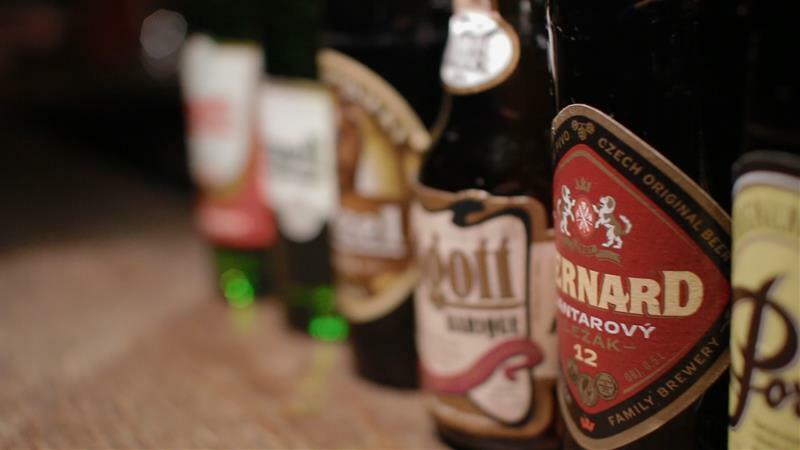 Sample seven Czech premium beers, make friends and learn to examine and appreciate beer like a true beer connoisseur and take a trip through the glorious history of beer making in Bohemia. One of the expert beer masters will give you an entertaining, colorful introduction into the world of beer – particularly beer in Bohemia, the place where Pilsener was invented. You will try plenty of beer and a guide will teach you how connoisseurs taste beer and point out the subtle differences of taste, aroma and aesthetics. This is a social, fun event where you may try lots of beer and are likely to make some new friends. At the same time groups are small, usually fit on one table and the experience is sophisticated and educational. 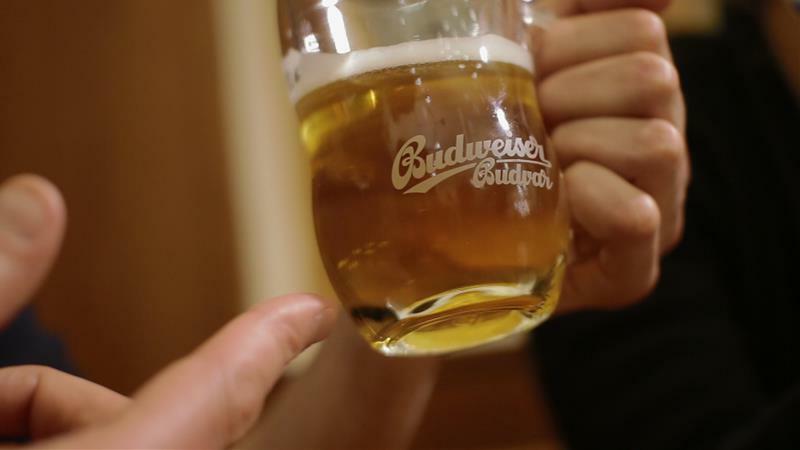 Learn to fully appreciate beer. 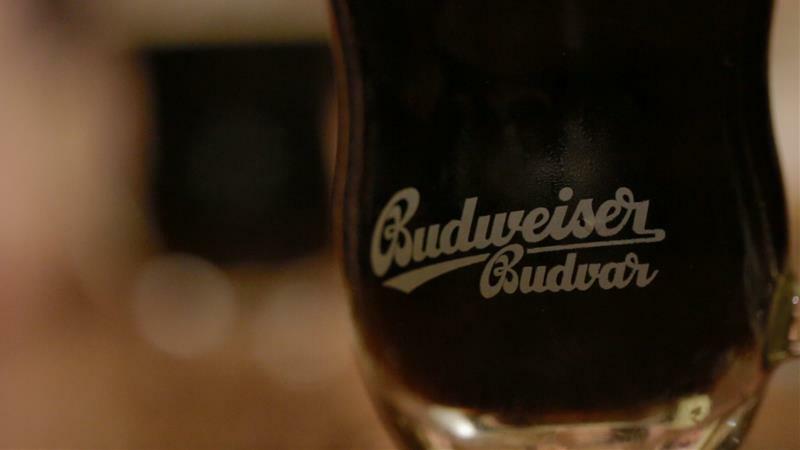 Take a trip through the glorious history of beer making in Bohemia. Check other sightseeing tours we offer here.